Not every real estate transaction is as straightforward as it may be for other buyers and sellers. For example, your friend or family’s real estate experience might differ vastly from yours – and vice versa. This is because no two sellers and buyers are alike; therefore, the real estate process can differ considerably. 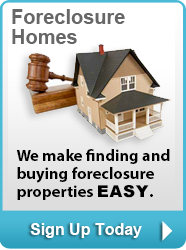 For example, many buyers and sellers confuse the real estate processes for purchasing foreclosure properties, bank owned properties, and even short-sale properties. 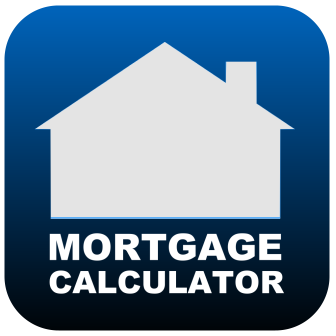 So what is the difference if you are trying to purchase or sell a short-sale property? If you are interested in learning more about short-sale properties or if you are interested in a short-sale property that is for sale, then contact the team of experienced and knowledgeable real estate agents at New House Match today. 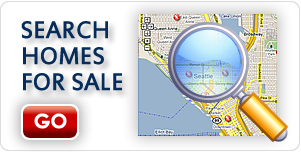 Contact our team to learn more about Seattle Short-Sell Properties & Homes For Sale. Navigating a sale or the real estate process surrounding a short-sale property is different than other types of sales. The team at New House Match has the necessary expertise to help buyers and sellers with the purchase and sale of any property, including short sale properties. At New House Match, we understand that the real estate process can be complex and confusing; therefore, our team goes above and beyond to ensure that our clients know what they are buying, what the steps are in the process, and what they can expect from purchasing a short-sale. 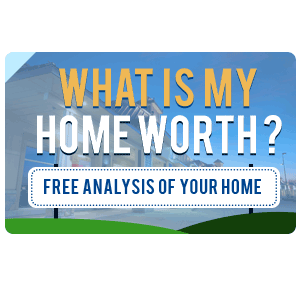 To learn more about Seattle Short-Sell Properties & Homes For Sale, Short sell real estate, short sell real estate agents, short sell house for sale, contact the team at New House Match now for a free consultation at (425)268-0347. We look forward to speaking with you and learning more about your goals.